The newest update to Google’s search algorithm, Panda 4.2, slowly started making its way across the web less than three weeks ago. And while there’s no way of knowing what the final effects of Panda 4.2 will be until several months down the line, nerves are high as search engine marketers in every niche and industry report a rollercoaster of ranking results that seem to fluctuate daily. 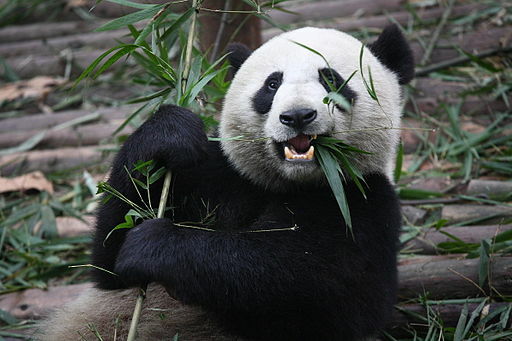 Google has estimated that Panda 4.2 will affect less than 3 percent of search results worldwide. Property managers can minimize their chances of being caught on the wrong side of the fence by following these three tips. Everyone agrees that duplicate content won’t help your search engine rankings. But some marketers define duplicate content differently than others. And if you think your content is original because it wasn’t directly ripped from another part of the web, you might want to rethink your strategies. Instead of simply changing the order of some other article’s sentences, or peppering that same article with your own spice of adjectives, conduct some real research and develop something entirely unique. Sure, this might take a bit more time than a basic rewrite. But the gains of a high ranking page are worth the extra effort. Google has stated time and time again that Panda’s main objective is to provide better search results by ranking the content that it deems most useful for its users. And what kind of content will prospective renters find more useful than articles about the city to which they plan on moving? By creating content about local restaurants, employers, and culture, you gain the attention of people who plan on moving to your area but don’t know what to expect in terms of dining, jobs, and attractions. This content is both useful and engaging. And that’s precisely the type of content that Panda smiles upon. The days when a search engine marketer could stuff a page with every variation of a keyword phrase and receive top ranking results are dead. And they’re never coming back. Rather than trying to bury numerous keywords or keyword phrases in your copy, make sure that your content offers something to the reader. You can, and should, incorporate a keyword or two every now and then. However, you should only do so if it makes sense in the context of the page. Need help with your apartment community’s SEO strategy? Check out our SEO services page.